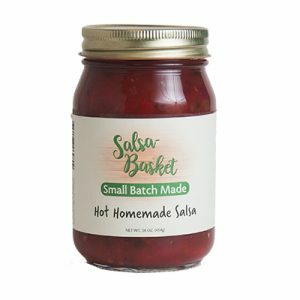 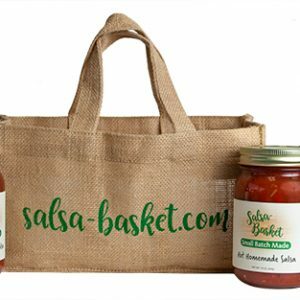 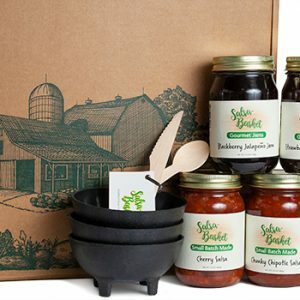 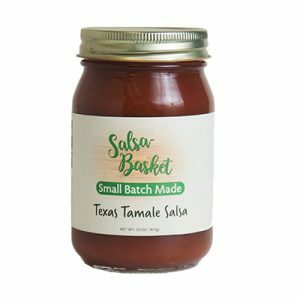 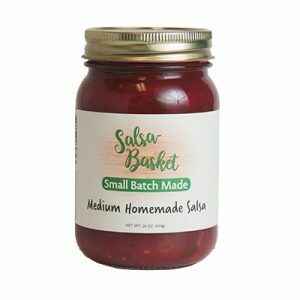 Texans are known for keeping things hot, and our Habanero Salsa certainly keeps that reputation alive! 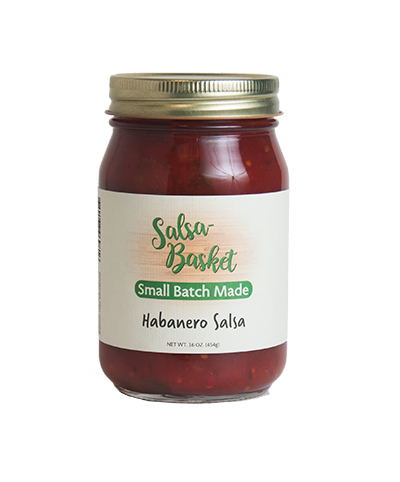 But it’s not all about the heat, this salsa has a wonderful flavor. 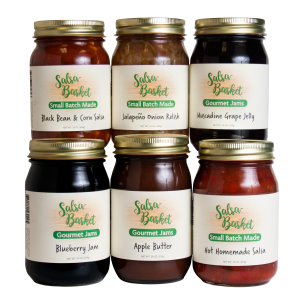 We use fresh ingredients with no preservatives, artificial flavors and colors. 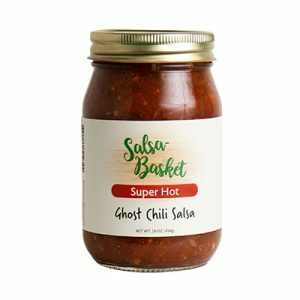 Tomatoes, onions, sweet peppers, sugar, jalapeño peppers, habanero peppers, tomato juice, water, vinegar, salt, cayenne pepper, spices, calcium chloride and citric acid.